"How do you lose your memory?" Ben asks his mom. "Does it just float out your ears?" Grandpa's brother has Alzheimer's disease, and Ben doesn't understand. What is it? Why did he get it? 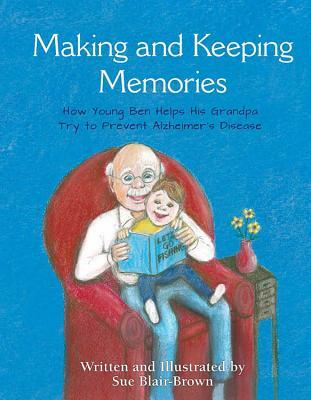 What can Ben do to help his grandpa try to prevent getting Alzheimer's?